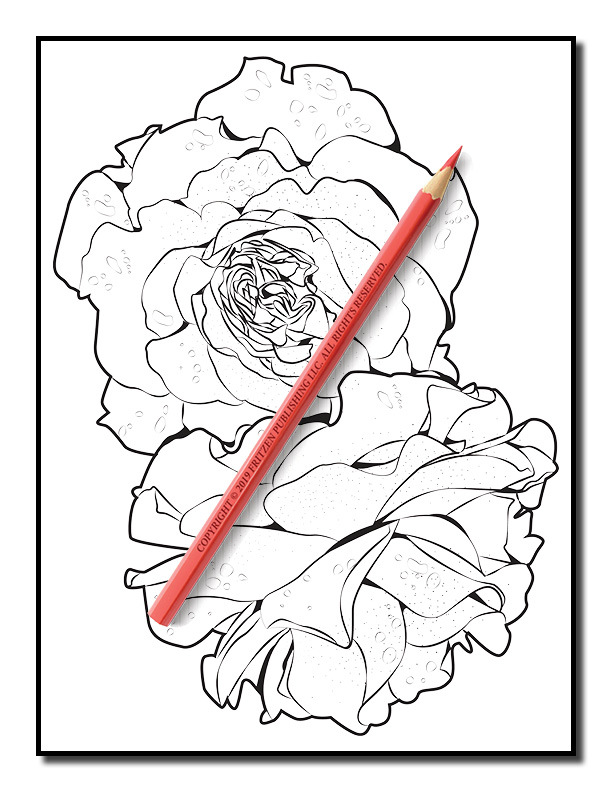 An Adult Coloring Book with 50 Relaxing Images of Roses, Lilies, Tulips, Cherry Blossoms, Sunflowers, Orchids, Violets, and More! 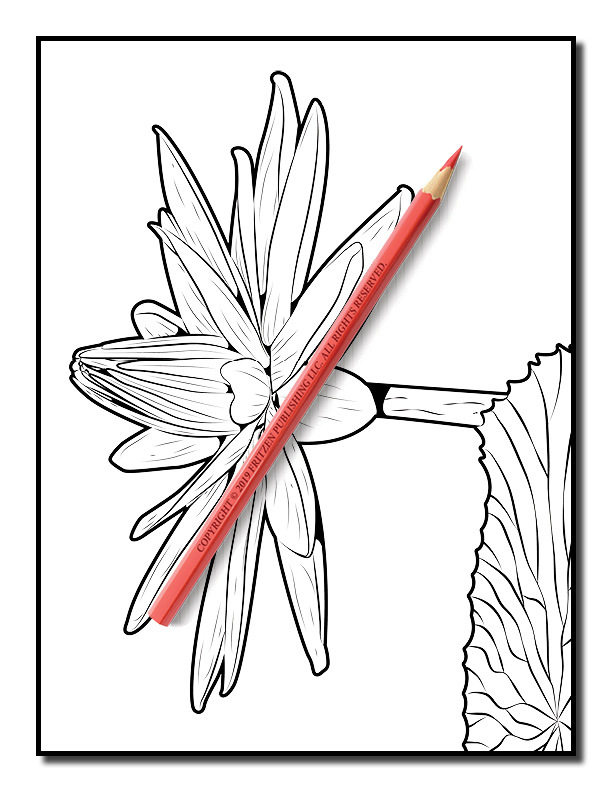 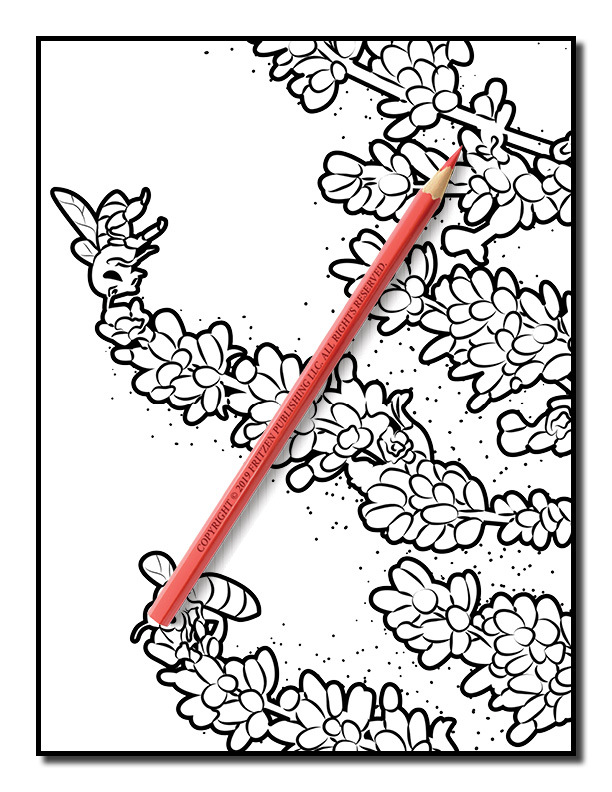 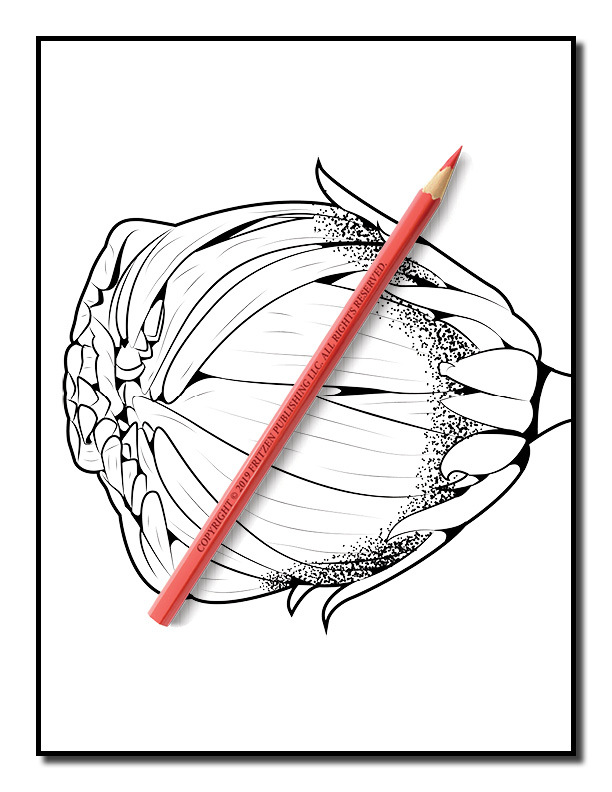 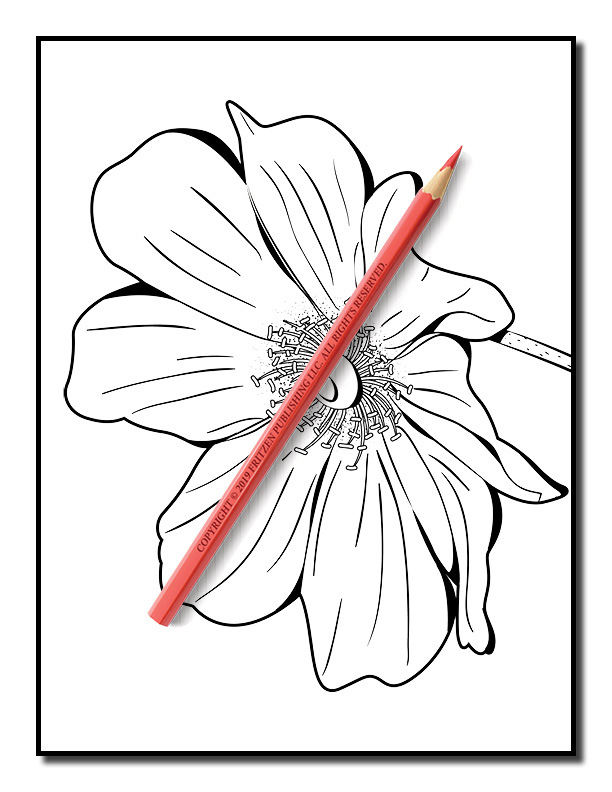 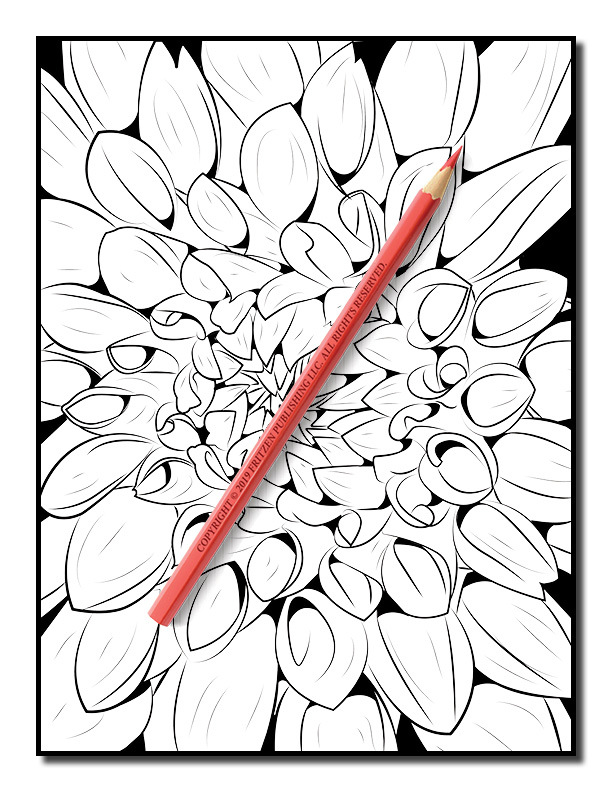 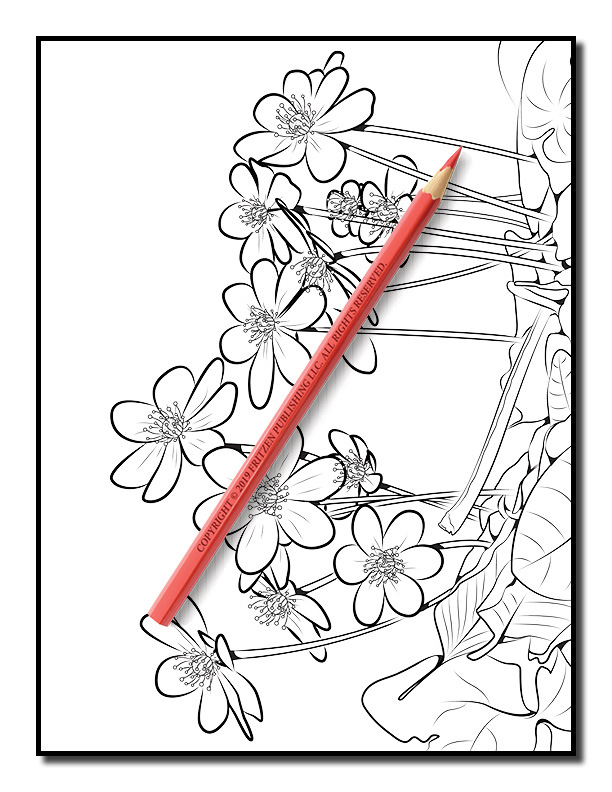 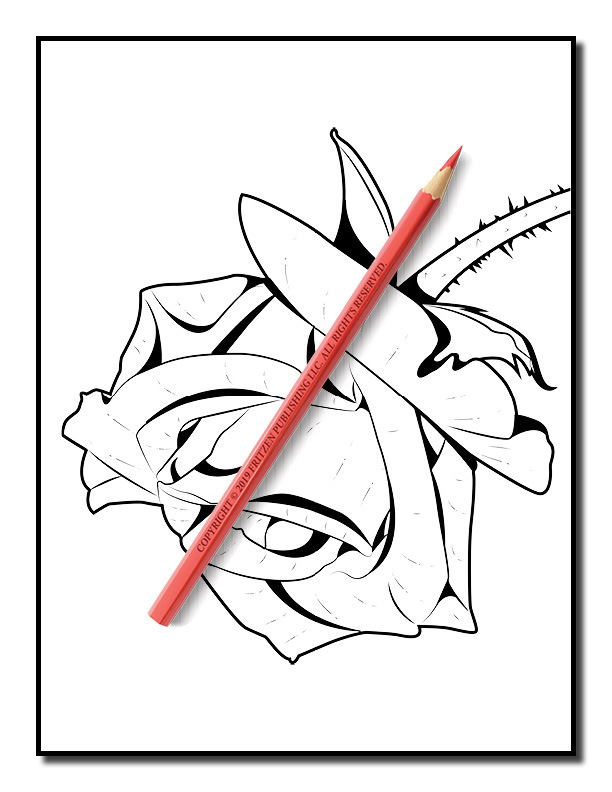 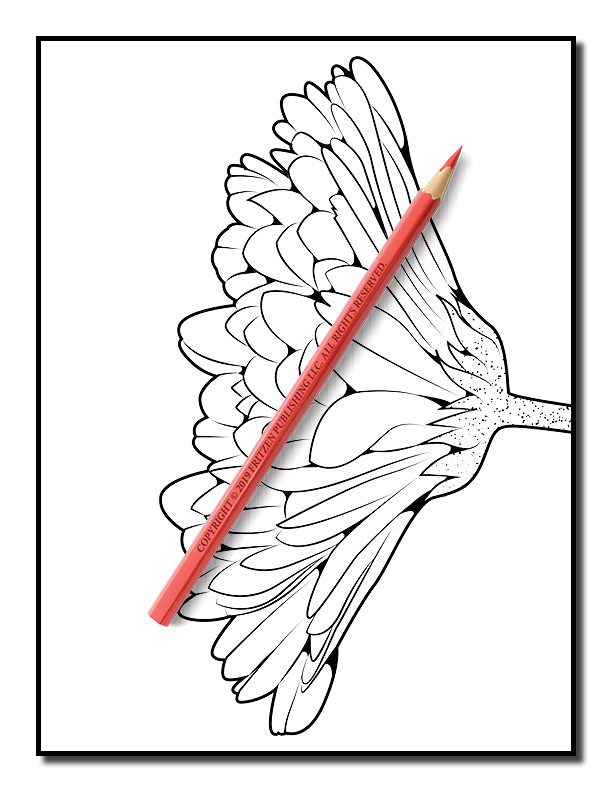 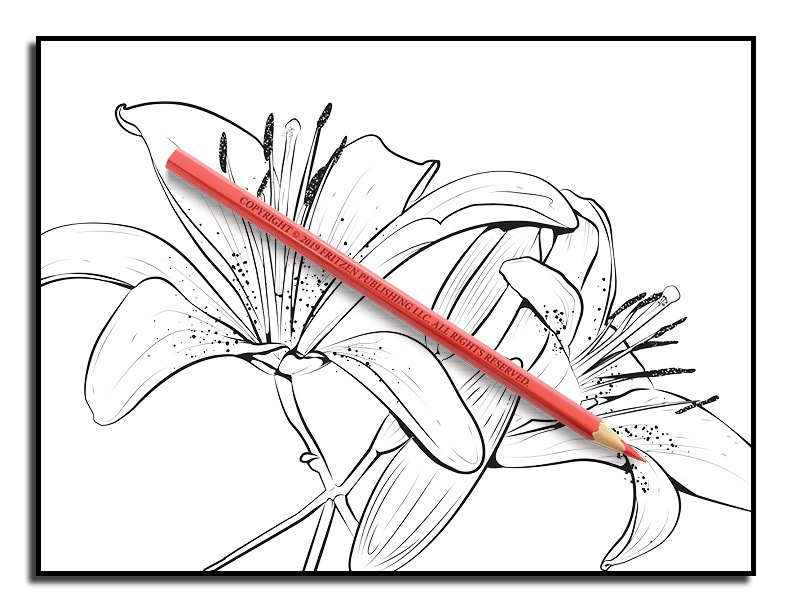 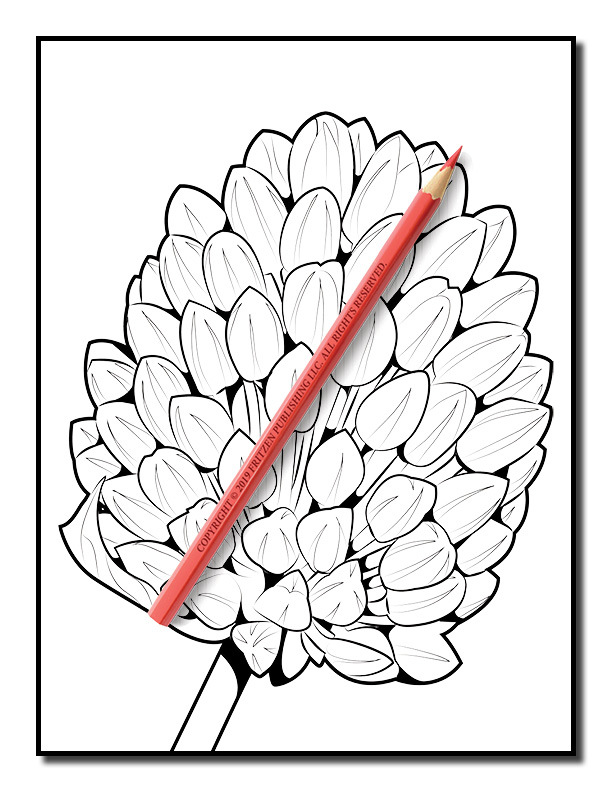 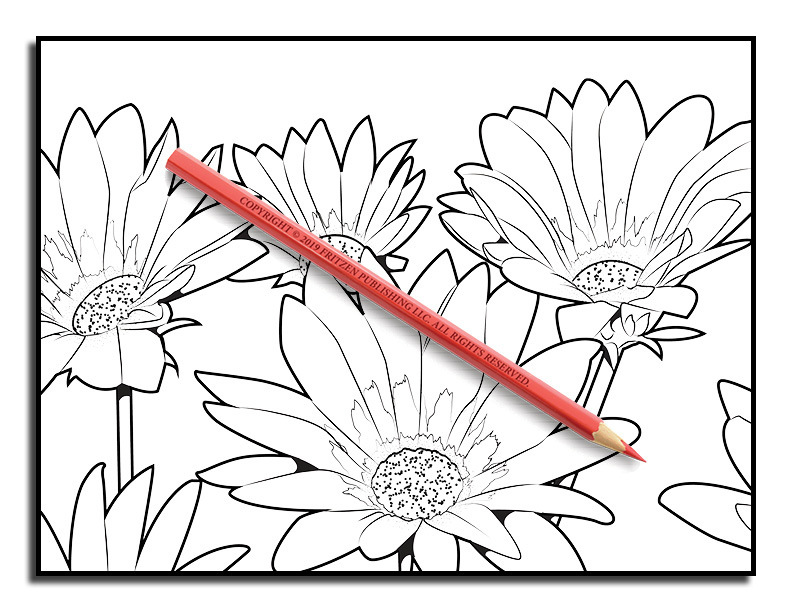 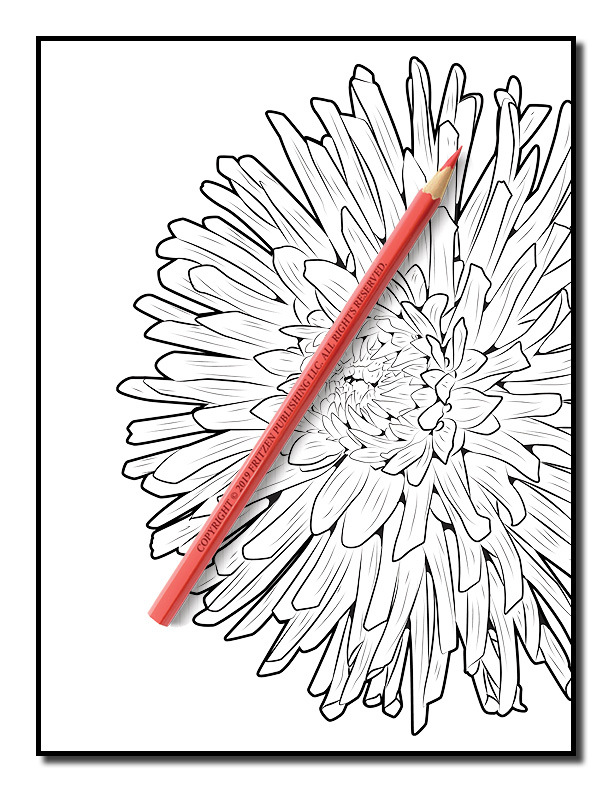 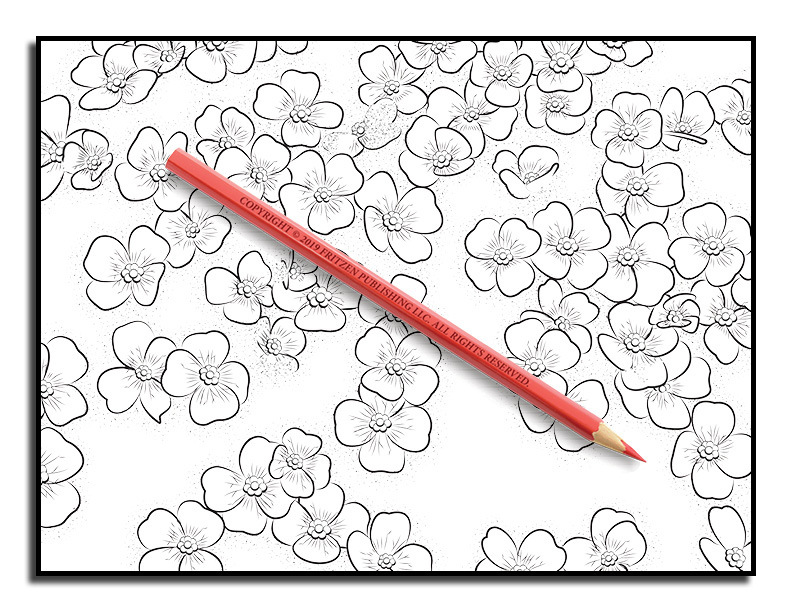 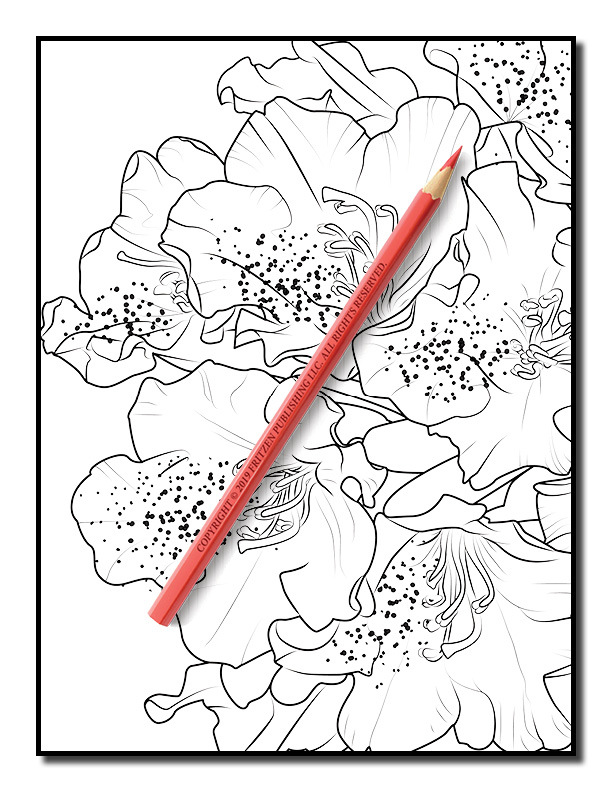 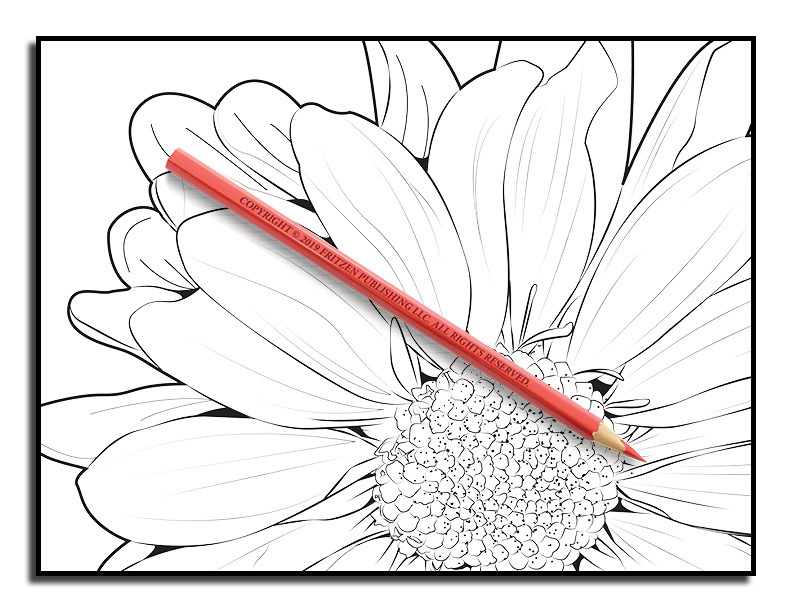 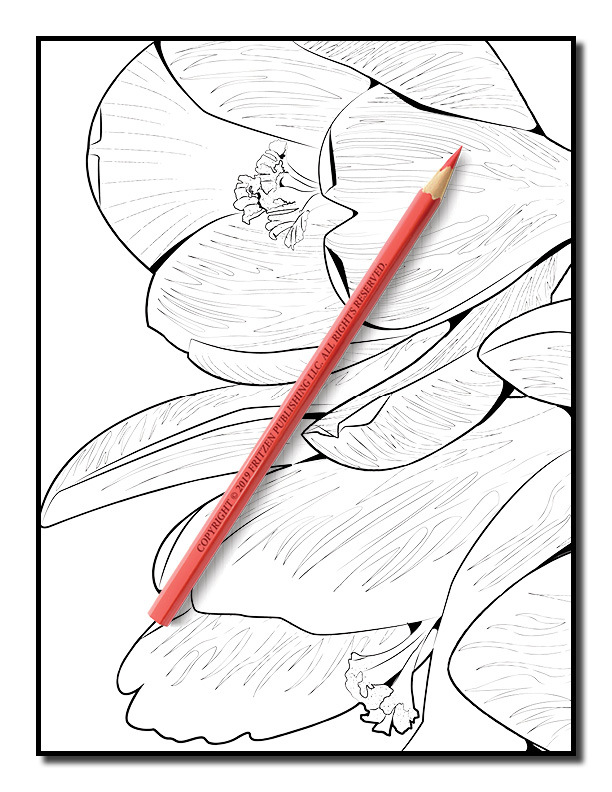 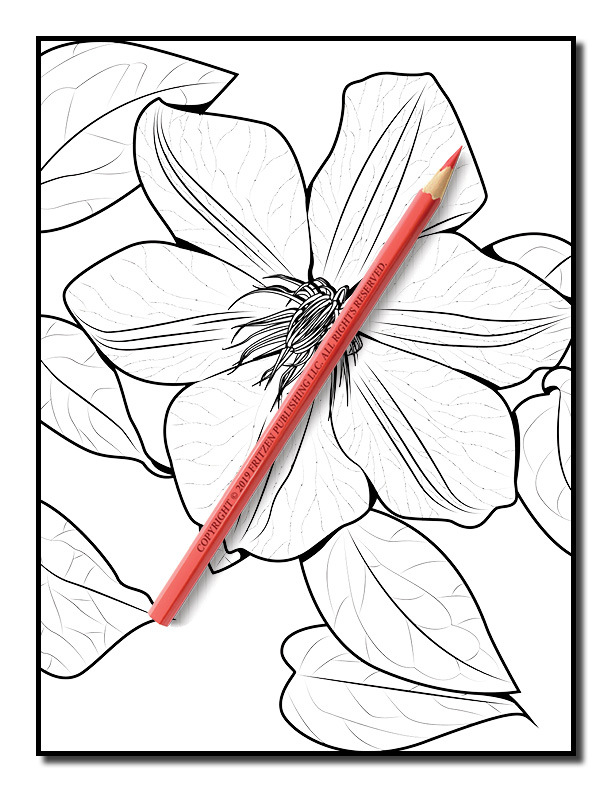 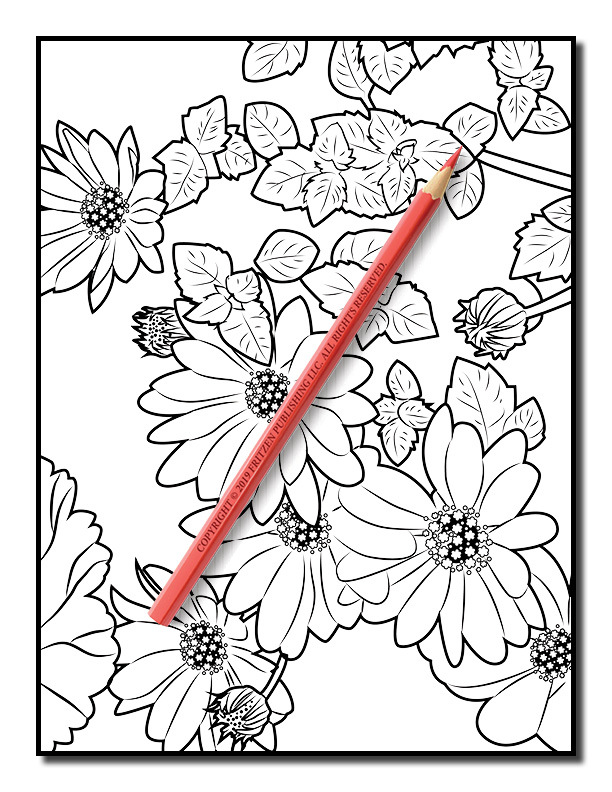 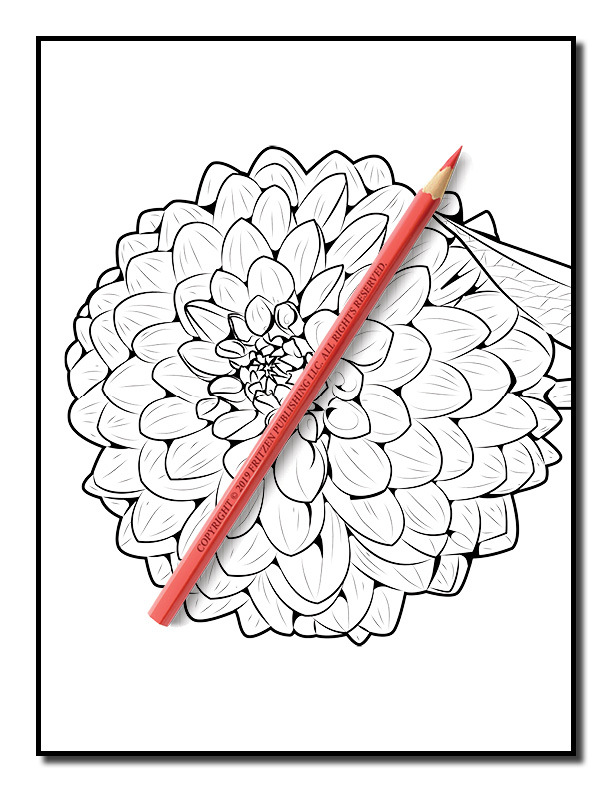 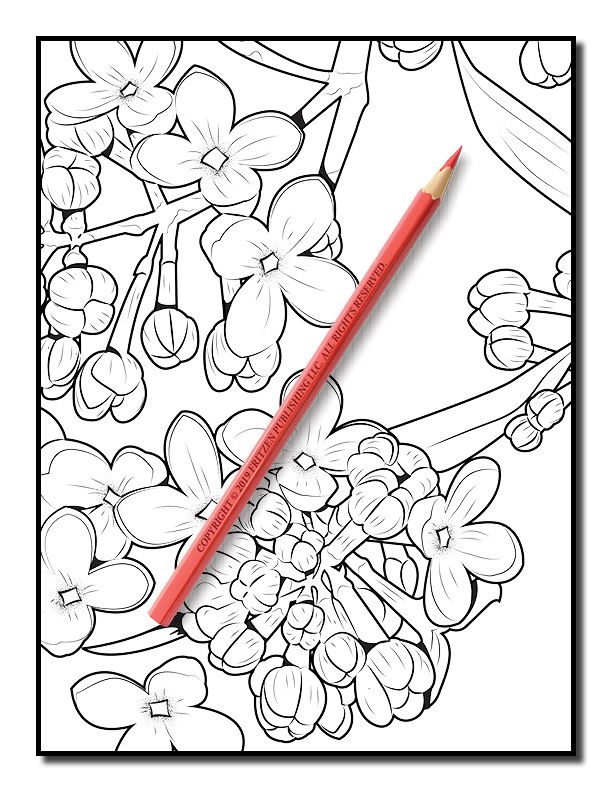 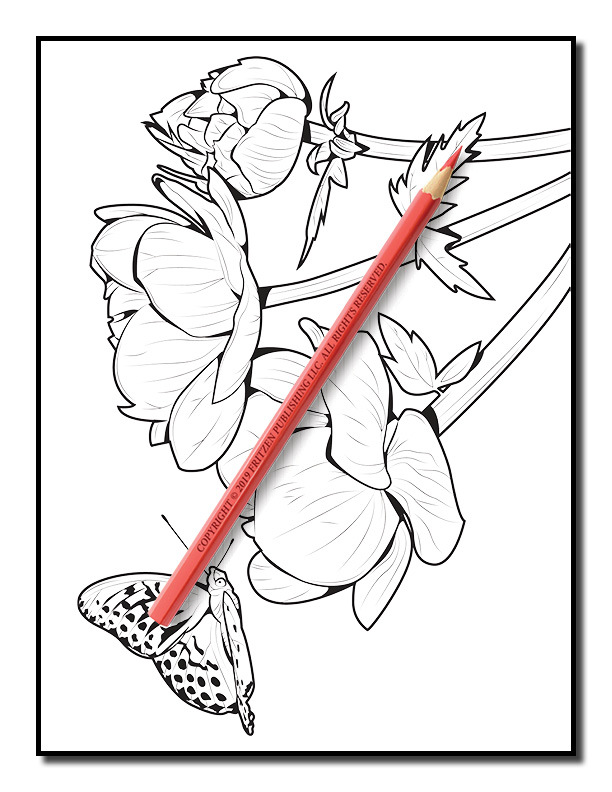 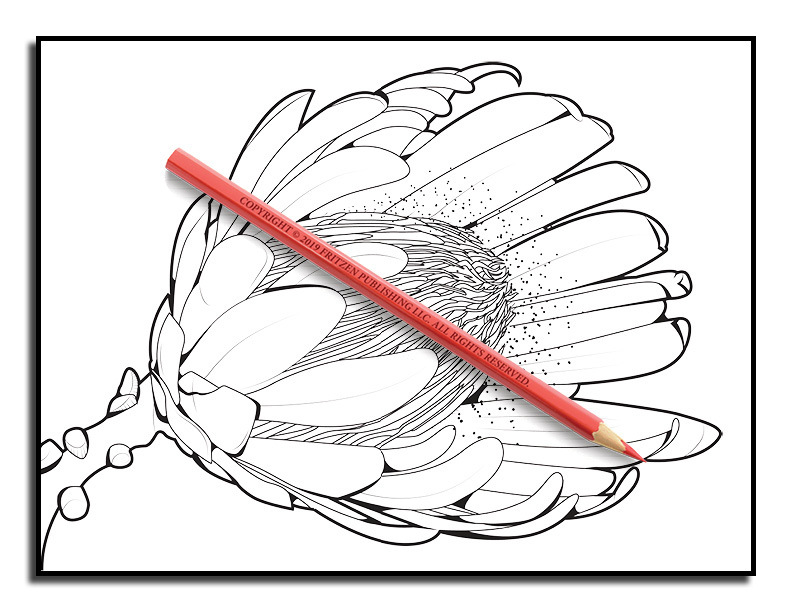 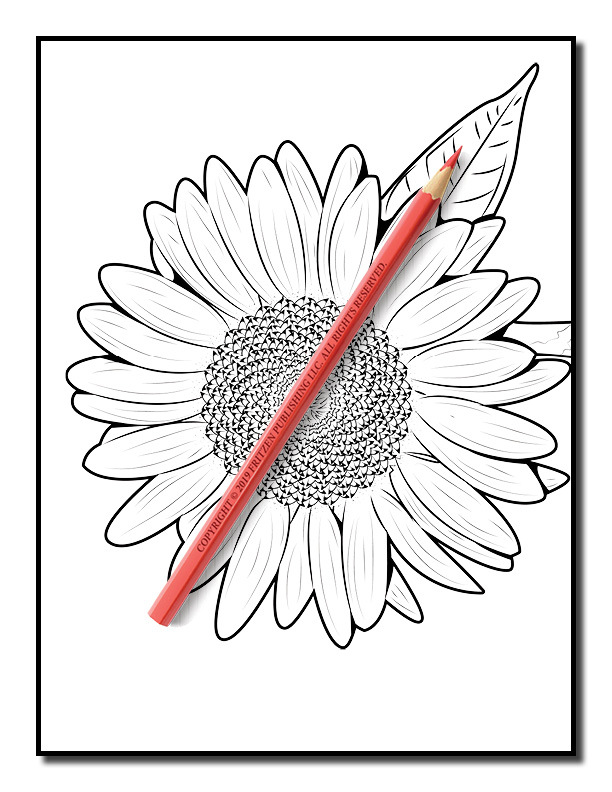 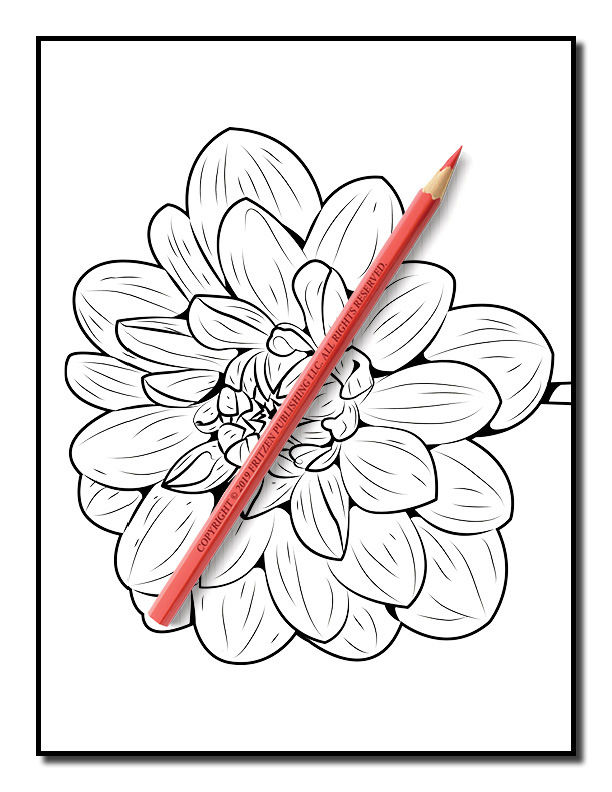 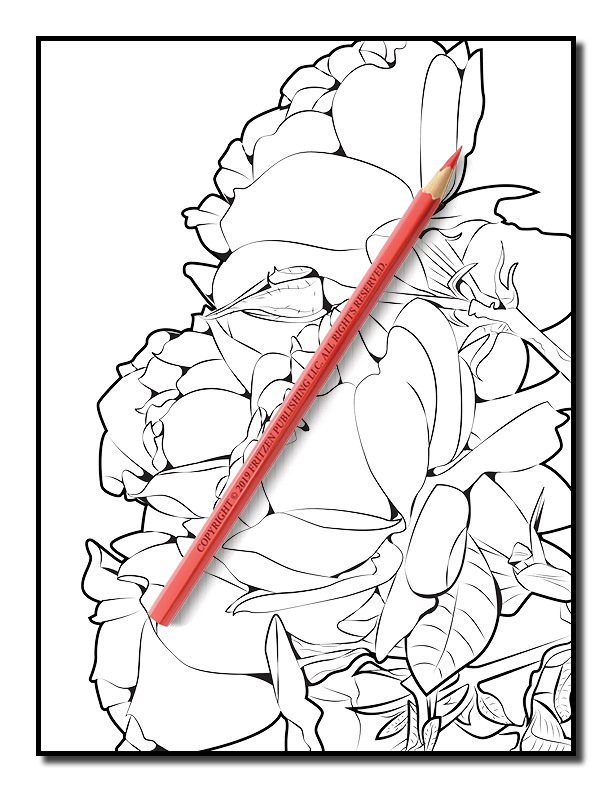 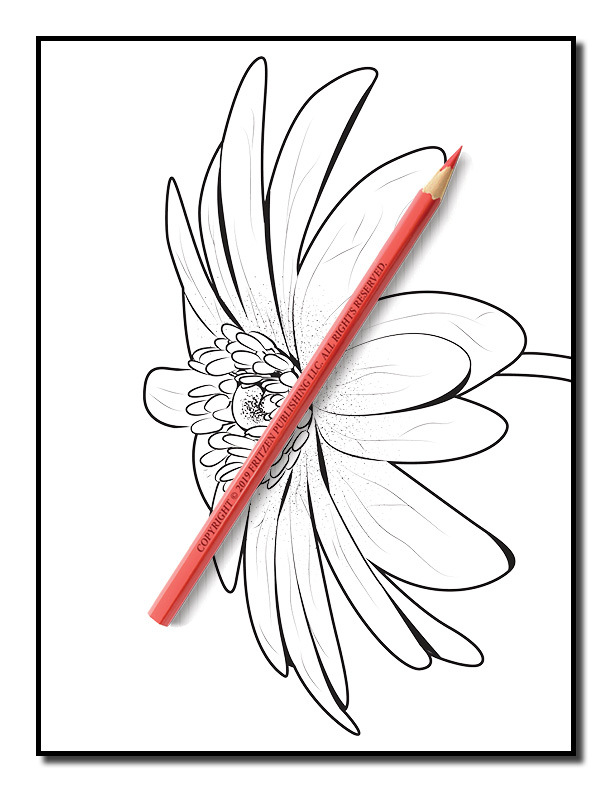 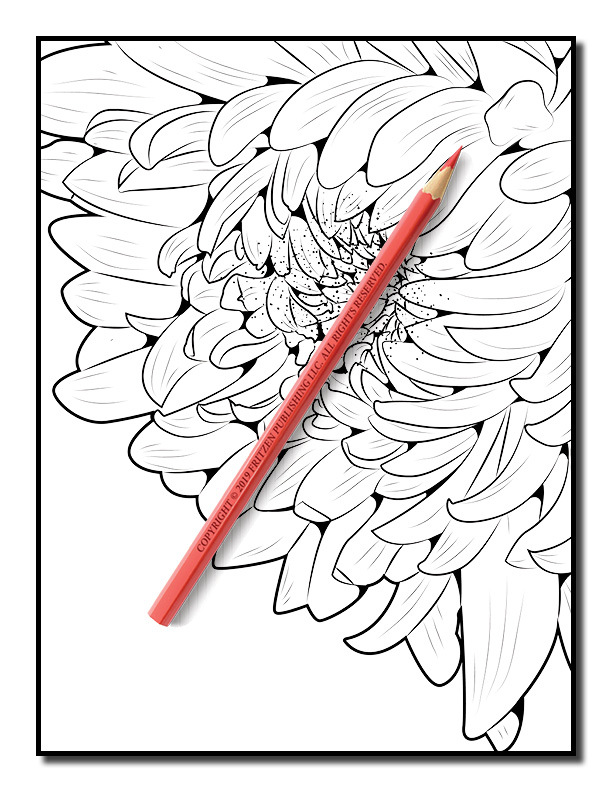 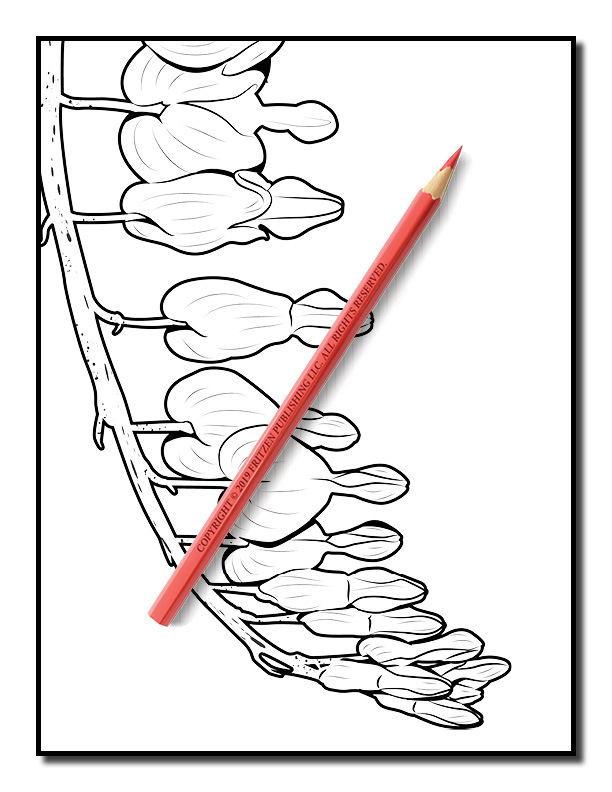 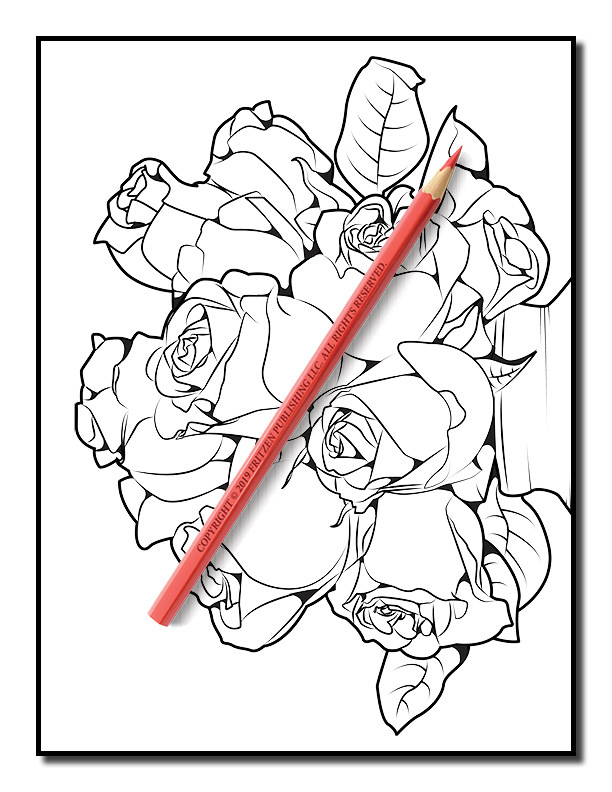 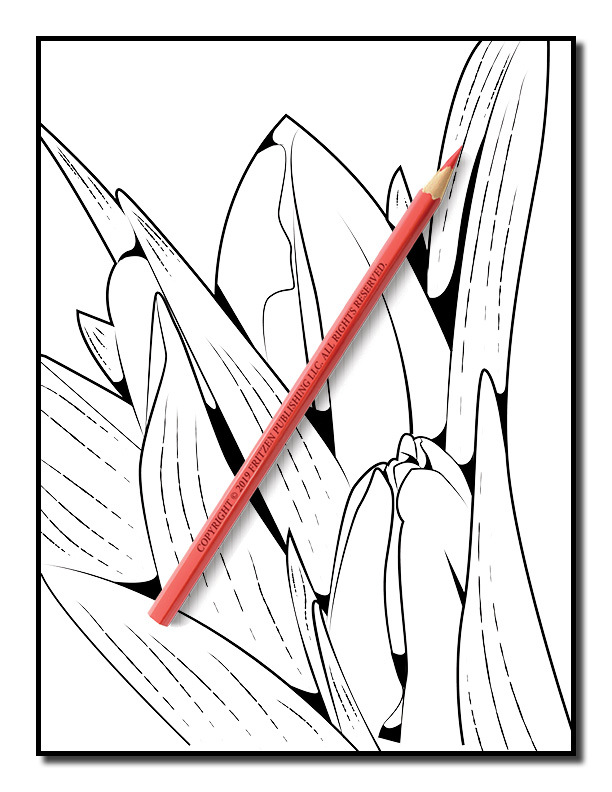 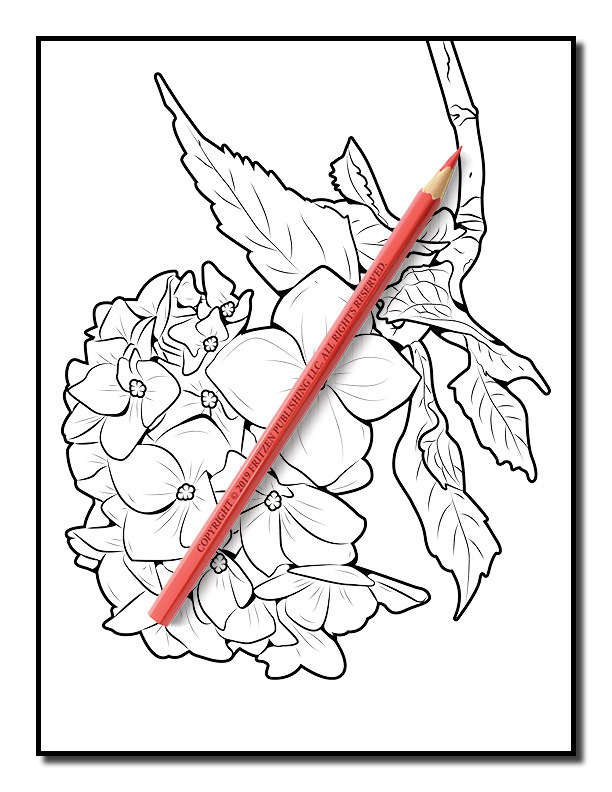 Our Beautiful Flowers coloring book features 50 incredible coloring pages of real flowers. 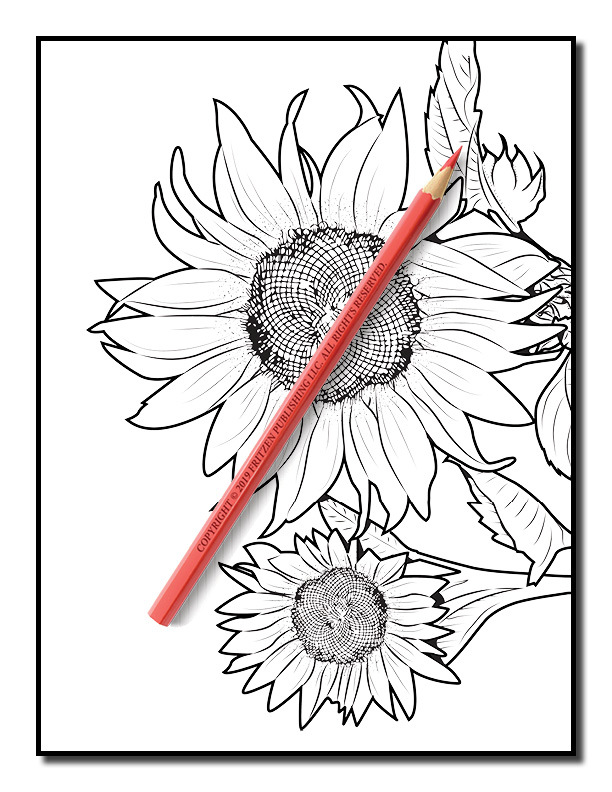 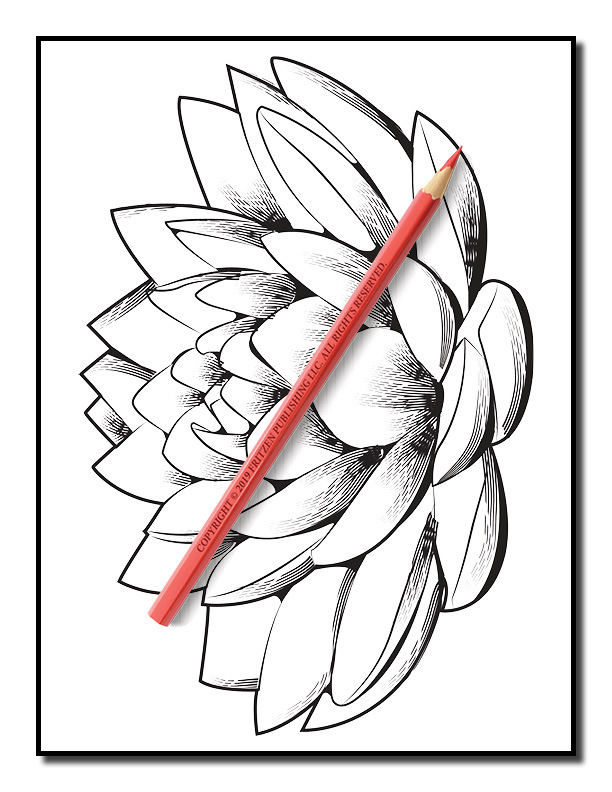 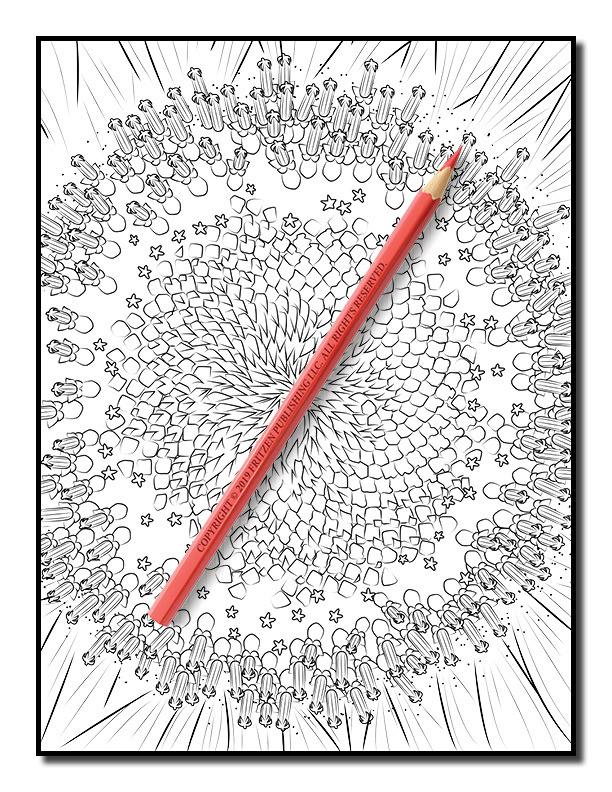 Each coloring page was created by combining stunning photography with elegant line-art. 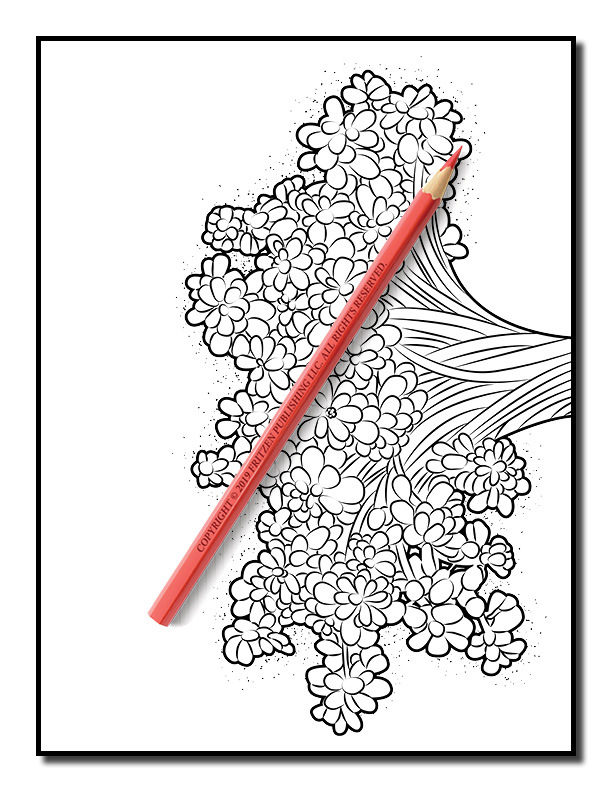 Relax and immerse yourself in the magnificent beauty of nature. 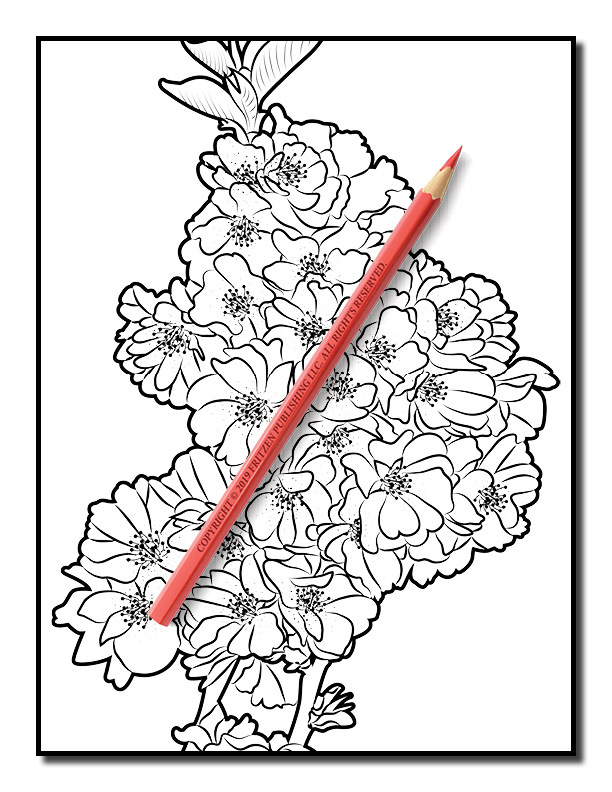 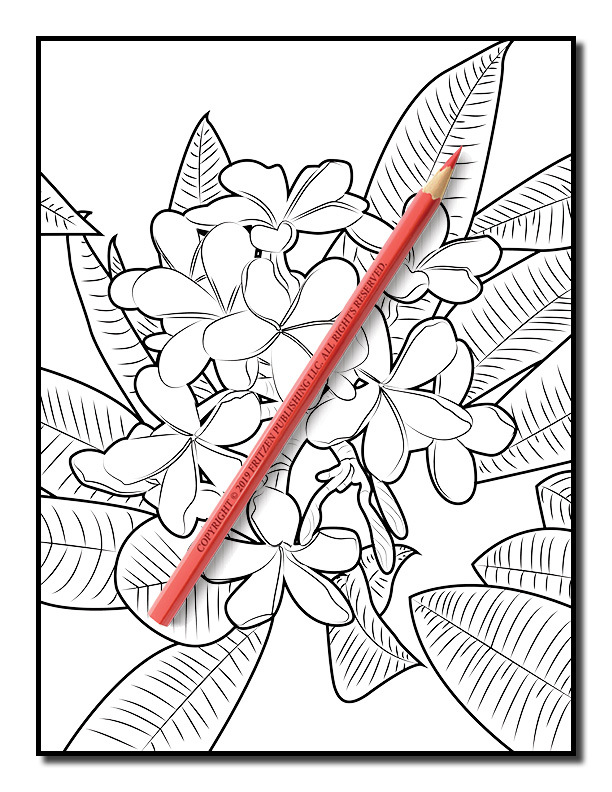 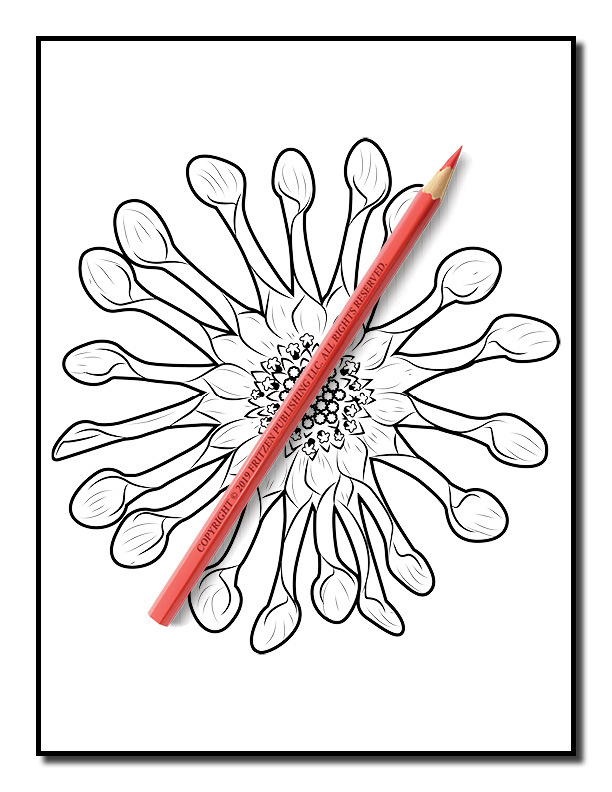 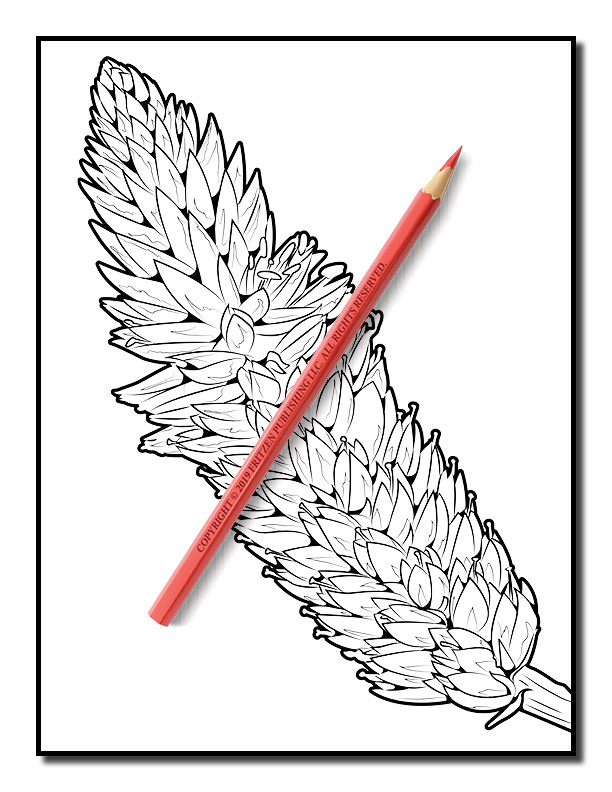 You are free to color each image with a “real life” color scheme or let your imagination run wild by creating your own fantasy flowers! 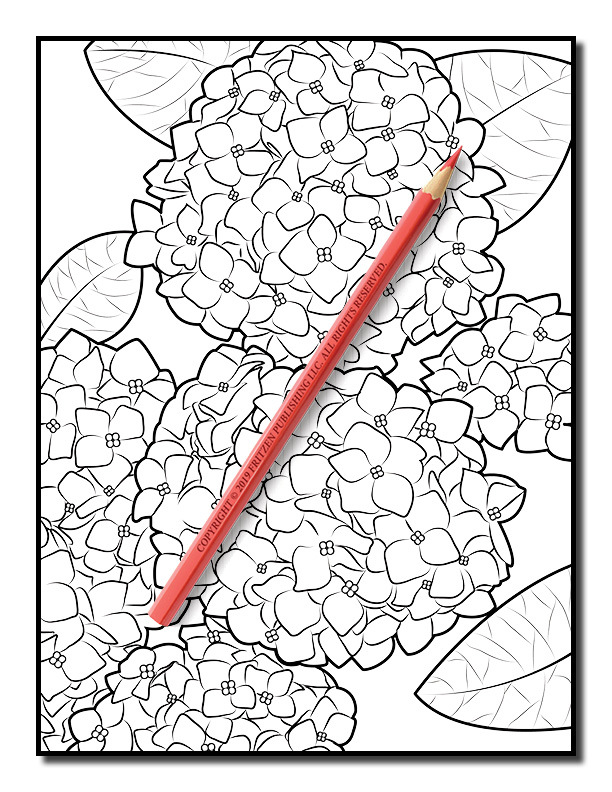 You get to color many popular flowers, including roses, lilies, tulips, cherry blossoms, sunflowers, orchids, and violets. 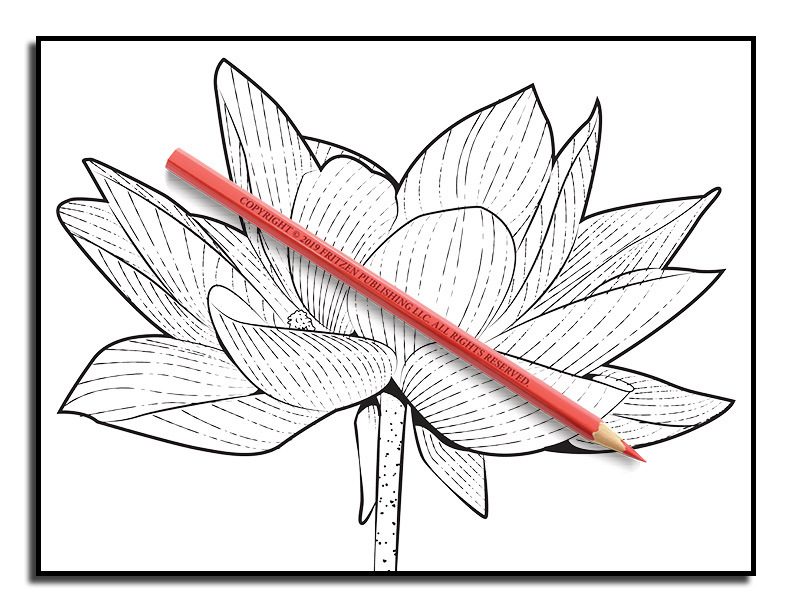 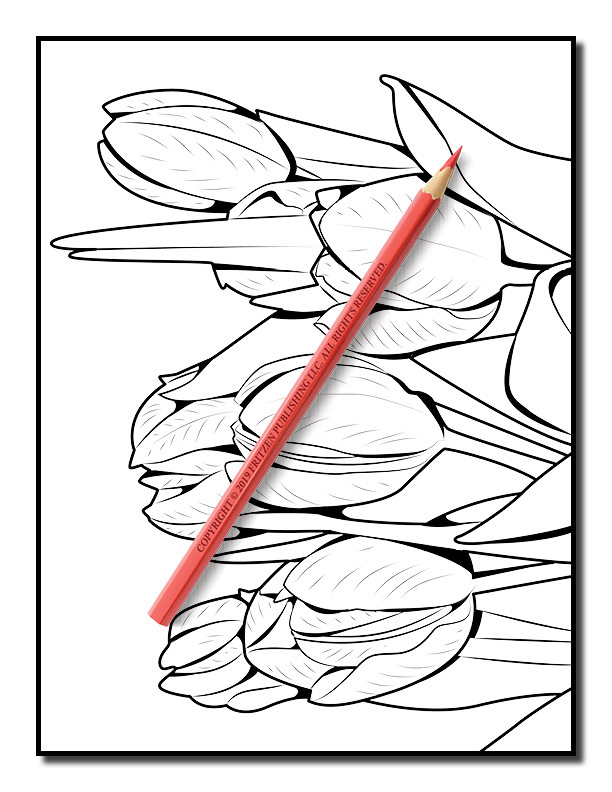 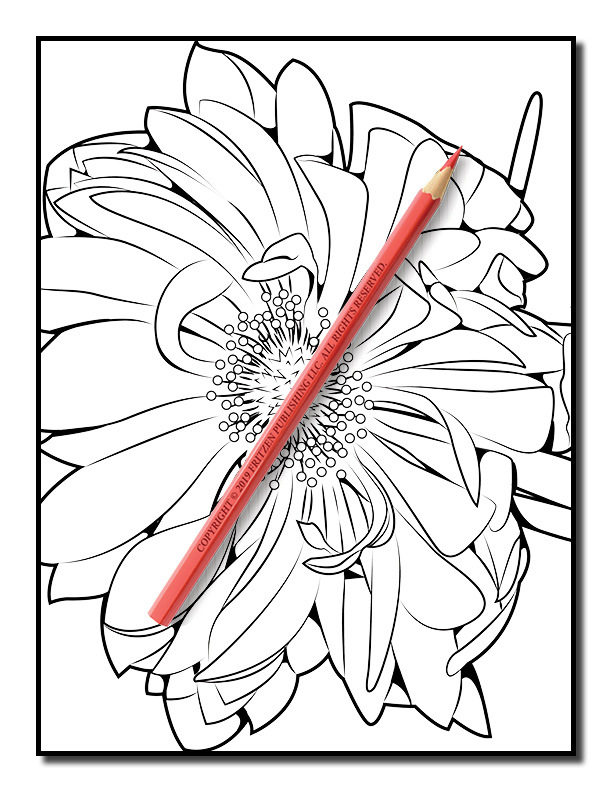 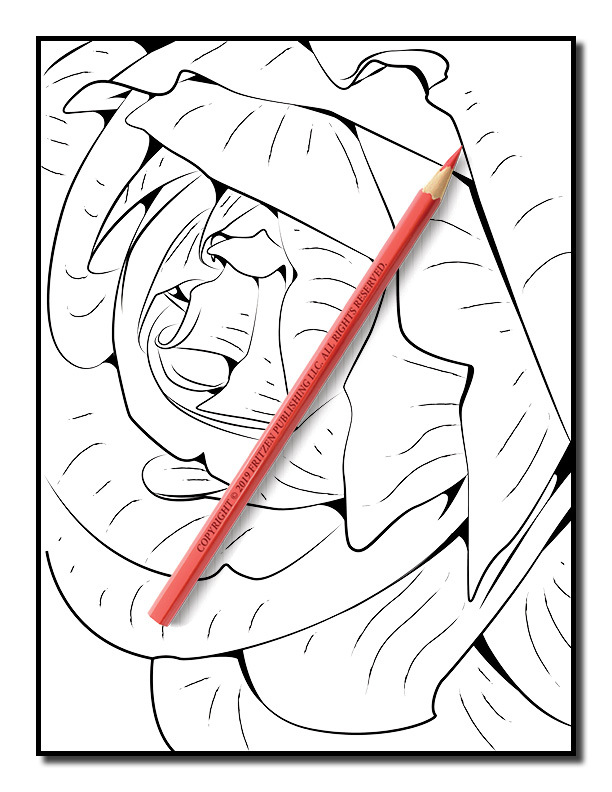 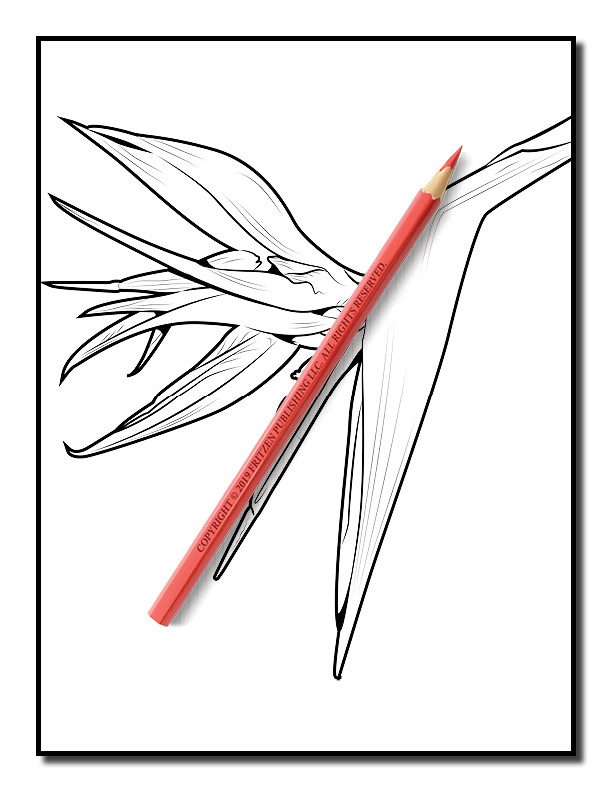 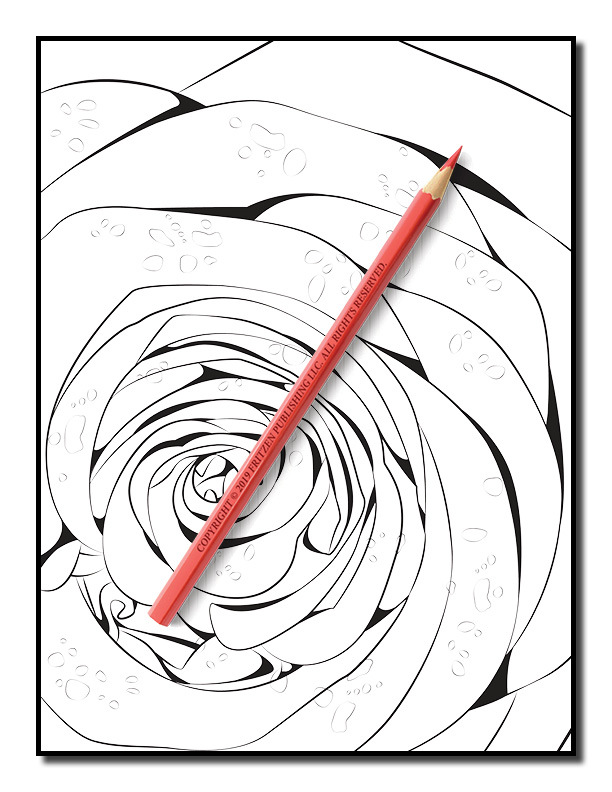 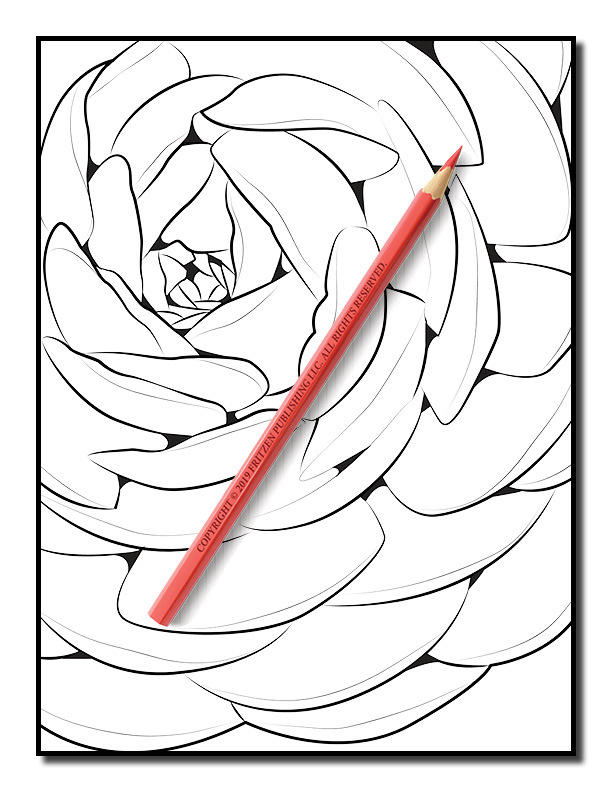 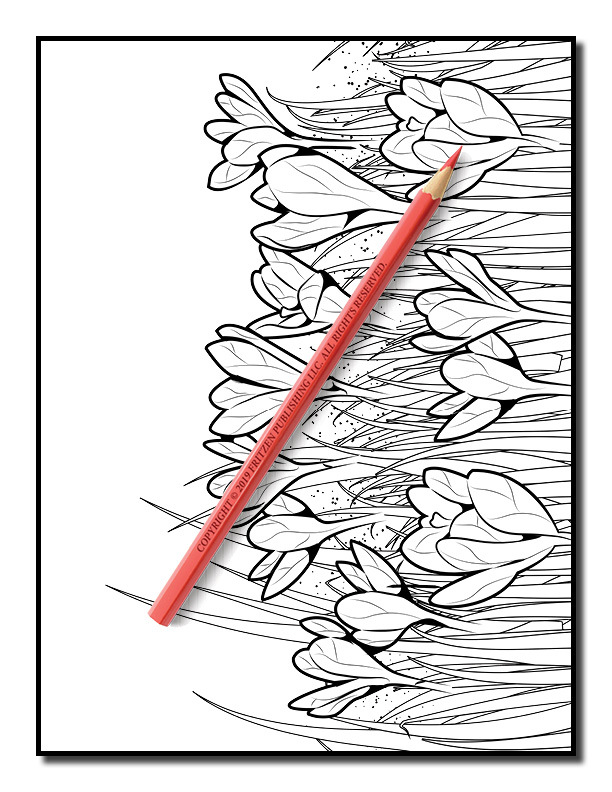 Imagine coloring a romantic red rose, a bunch of colorful tulips, and even a mysterious pink lotus. 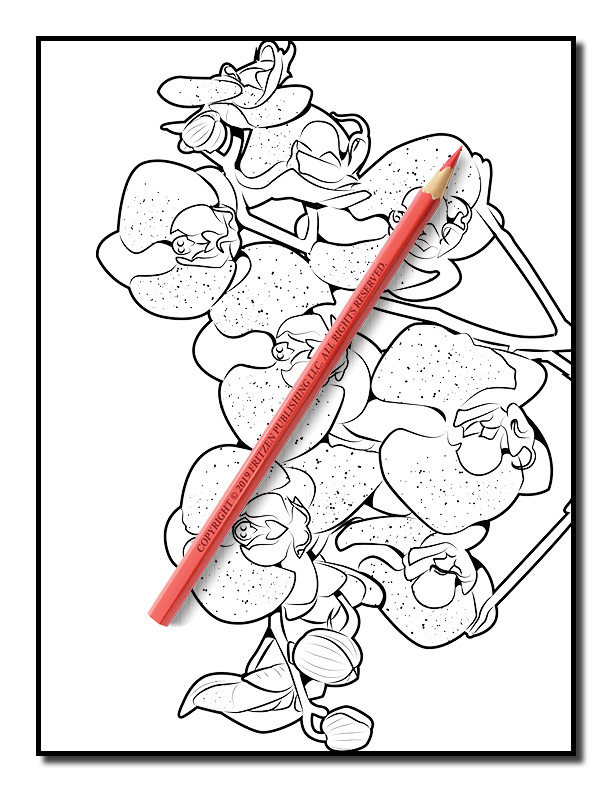 We have also included some exotic flowers you may have never seen before, but are truly spectacular!